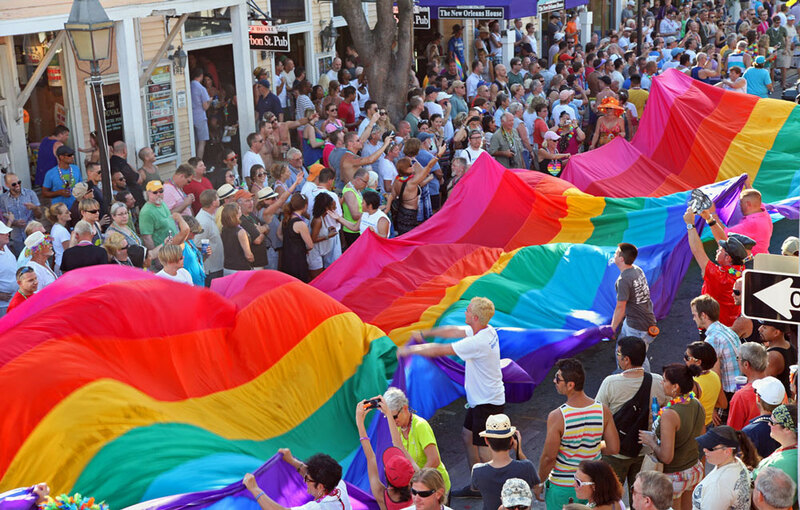 If there’s ever a place to spend Pride, Key West is it. Key West is open, inviting and always a good time. And that’s on a normal day. 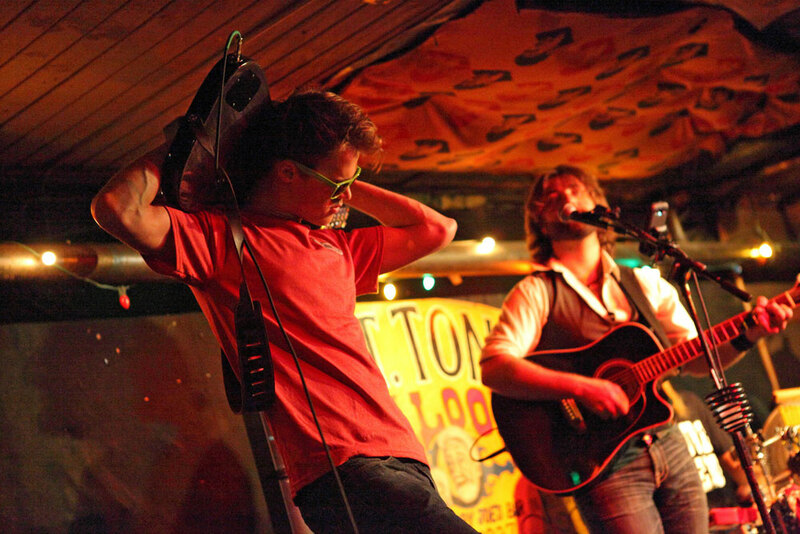 Key West is a live music mecca. Here we love our live bands and singer-songwriters, just as much as we love to sing and dance along to their nightly performances. In Key West it’s always perfect golf weather. Here you can count on warm days and the ocean breeze to cool you off while you’re on the links. 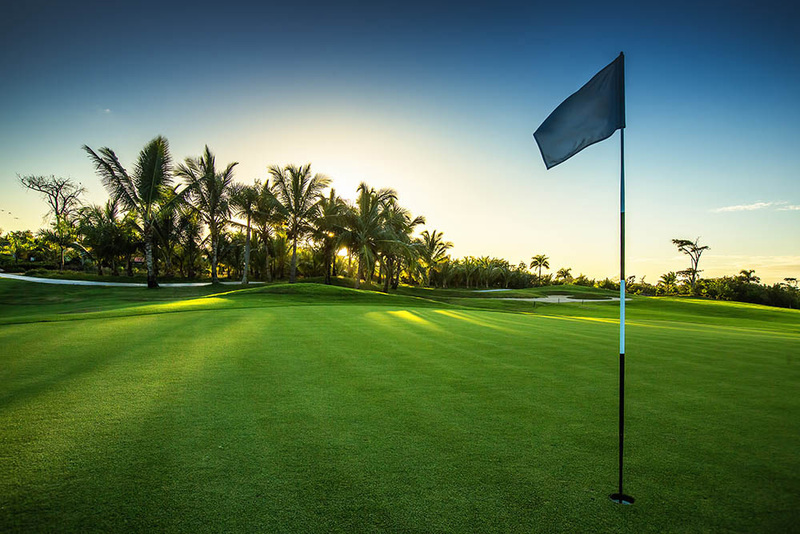 Being Key West, no one’s really stiff about competition either, which makes the 18 holes a great way to relax while you’re on vacation. 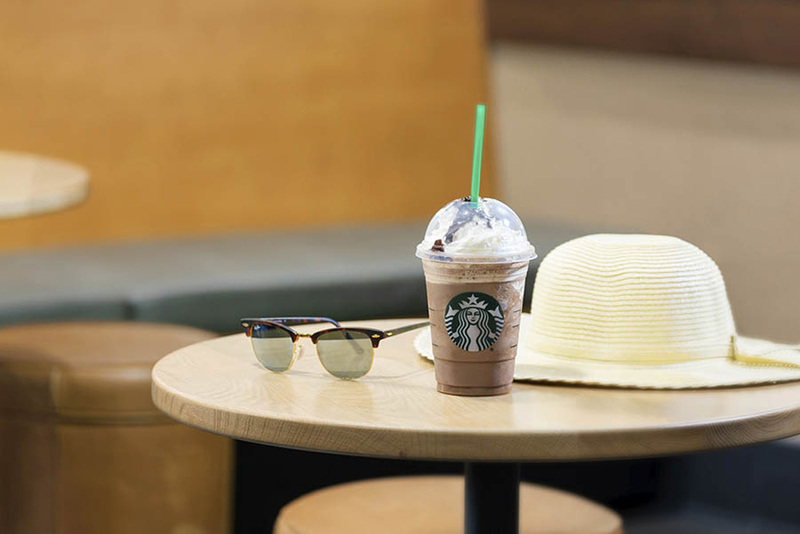 It’s practically summer here in Key West, which means warm weather, not-a-cloud-in-the-sky type days - and plenty of Starbucks iced drinks.